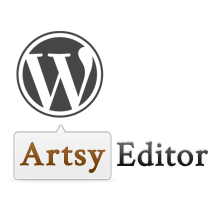 The Artsy Editor WordPress plugin is the first WordPress plugin made for comfortable writing. The Artsy Editor doesn’t leave you without some of your standard tools, either. 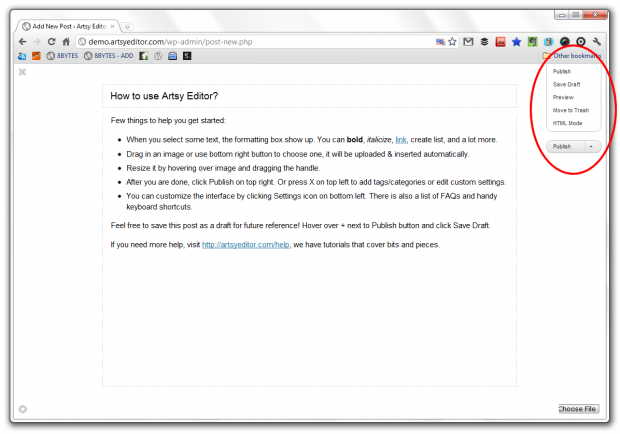 Artsy offers a full online demo, so you can get a real feel for how it functions. 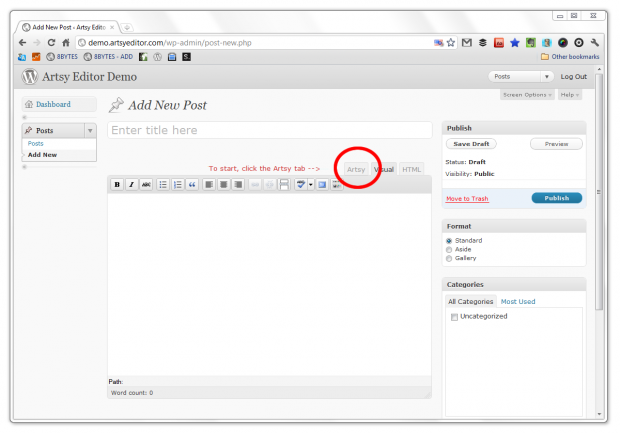 I wish more WordPress plugins offered this, especially when it’s a premium plugin! When you click on the Artsy tab, you’re launched into the Artsy Editor – aka: Writing bliss! 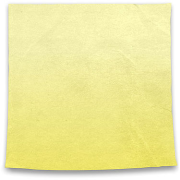 Adding H-tags, bold, italicized, underlined, strike-through, list-types, justifications, block-quotes, and links is only a highlight away. Sit doesn’t strip iframe/object code. For a limited time, submit your email address and Artsy will send you a %50 discount coupon. As for the future of this plugin, it is uncertain. Distraction-free Writing – The visual editor’s full-screen experience has gotten a major overhaul, and is now available from HTML mode, too. Only time will tell if this makes it to the final release of WordPress 3.2, and we don’t know what features it will include. 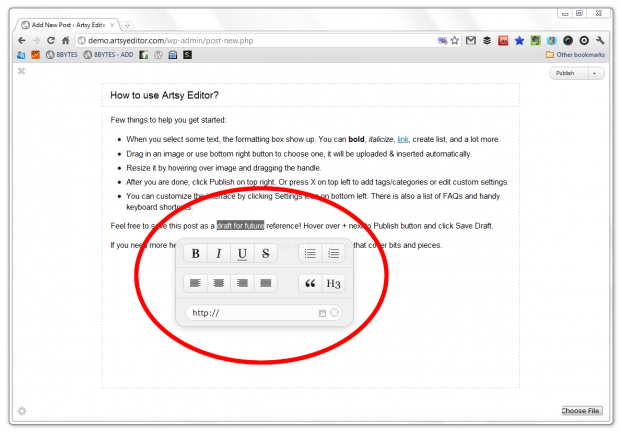 If you’re serious about distraction-free writing, I would jump on this plugin. It’s done well, while at the same time, doesn’t leave you without the essential tools you need while writing a post. For the price of a few Starbucks frappuccinos, the Artsy Editor is certainly worth it. 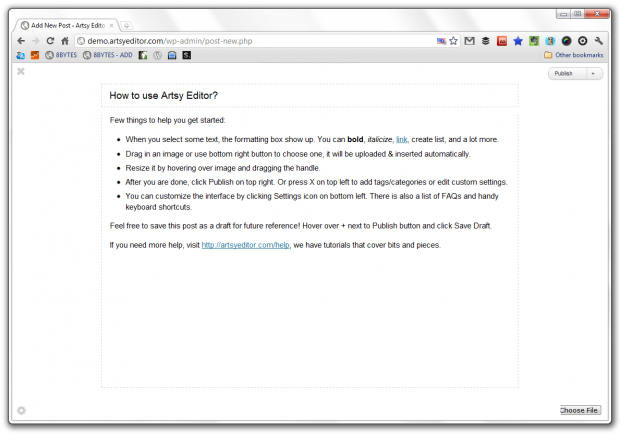 Learn more about the Artsy Editor and submit your email address to receive %50 off the plugin on the Artsy Editor website.